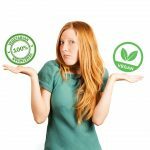 Vegan Vs Vegetarian: How Both Diets Differ From Each Other? Let’s get this straight. Vegan is not the short form of vegetarian. Though both groups do not consume meat, there are clear differences between a vegan and a vegetarian diet. So, what is that difference that’s making veganism ever so popular? Are any of these diets good for your health? What should you eat and avoid as a vegetarian or vegan? 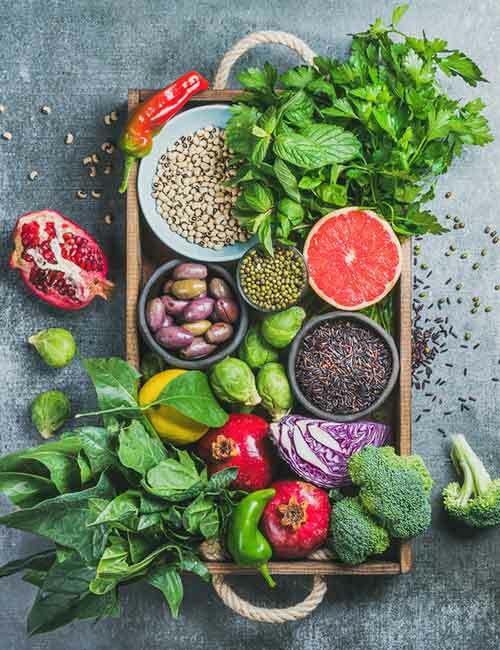 Read this article to find out everything you need to know about vegetarian and vegan diets, the difference between them, which one is better for your health, benefits, side effects, and more. Swipe up! Let’s start with the term you are more familiar with. Vegetarians consume plant-based foods (veggies, fruits, nuts, seeds, herbs, spices, etc.) along with dairy products (milk, yogurt, buttermilk, butter, cheese, etc.). They may or may not consume eggs depending on their religious or political beliefs. 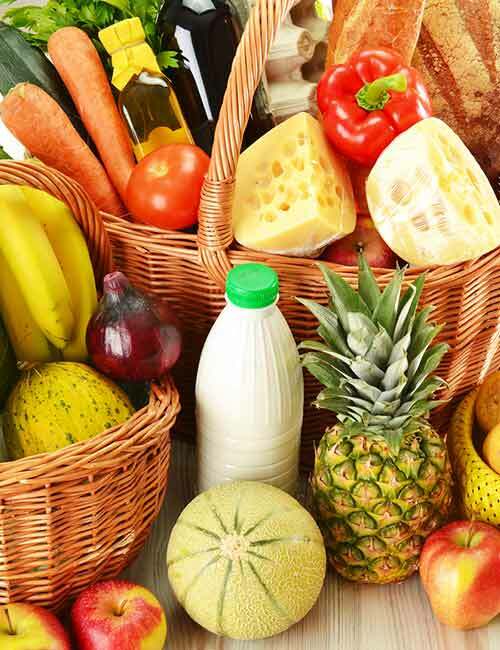 Take a look at the following list to know what exactly vegetarians avoid eating. What Do Vegetarians Avoid Consuming? 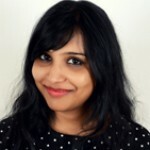 Lacto Vegetarians – Avoid meat/seafood and eggs but consume dairy. Lacto-Ovo Vegetarians – Avoid meat/seafood but consume dairy and egg products. 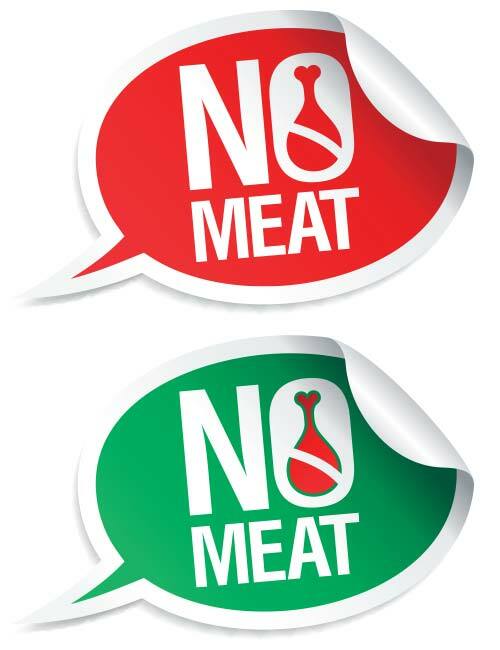 Ovo Vegetarians – Avoid all animal products except eggs. 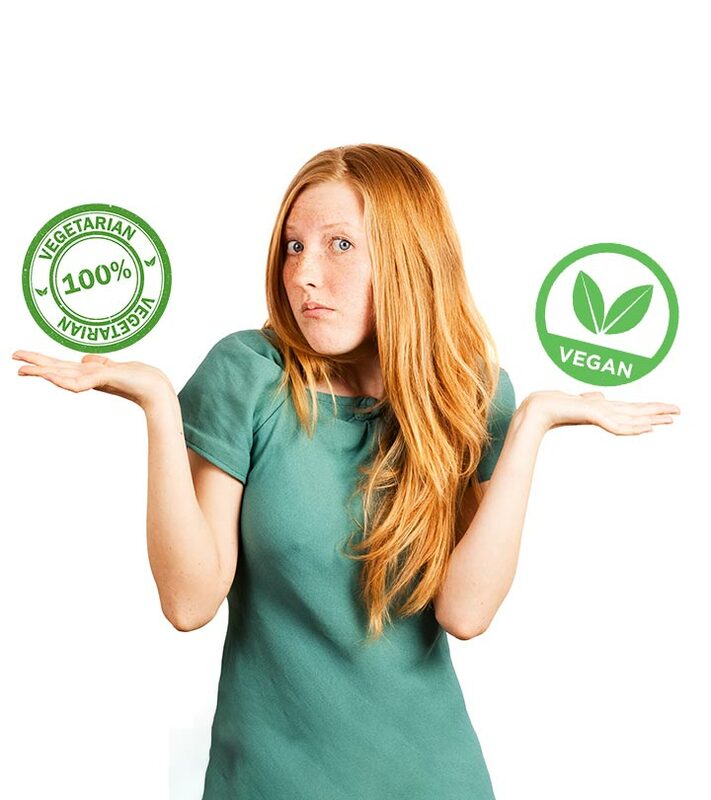 Vegans – Vegetarians who avoid all meat/seafood and animal products. Now, let’s take a look at the much-talked-about vegan diet and understand the blurred lines between the vegetarian and vegan diets. 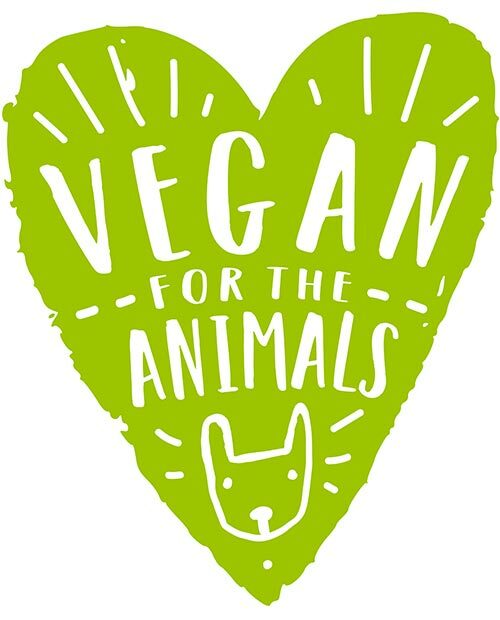 According to the Vegan Society, veganism is a way of living that seeks to exclude, as far as is possible and practicable, all forms of exploitation of, and cruelty to, animals for food, clothing, or any other purpose. Sounds like legal jargon? Well, vegans avoid all flesh and animal products in any form, including clothes. So, veganism is more of a lifestyle than a diet choice. People turn vegan after watching or hearing about animal suffering, and the impact eating meat has on the environment. Veganism is gaining popularity these days as it helps people prevent animal torture, slaughter, and distress. Vegans also avoid wearing clothes made of animal skin/fur and avoid applying products that are tested on animals. They believe that humans and animals have equal rights, and the former should not exploit the latter. If this is the case, what do vegans avoid to prevent animal harm? Scroll down to find out. What Do Vegans Avoid Consuming? Baked foods made of buttermilk, eggs, etc. Ethical Vegans – They avoid consuming or using any animal products. Plant-based Vegans – They only consume foods derived from plants. Raw Vegans – They do not consume plant foods cooked over the temperature of 115o F. They believe that cooking leads to loss of nutritional value of the food. It is clear that a vegan diet is different from a vegetarian diet. Here’s a table that will help you distinguish between the two. The inception of the vegetarian diet dates back to 600 BC. The inception of the vegan diet is quite recent, i.e., the 20th century. Vegetarians consume plant-based foods and dairy. Vegans only consume plant-based foods. A few vegetarians may have eggs. Vegans do not consume eggs. Vegetarians can wear or apply products derived from or tested on animals. Vegans do not wear or apply products derived from or tested on animals. Vegans do not wear or apply products derived from or tested on animals. Veganism is a lifestyle. 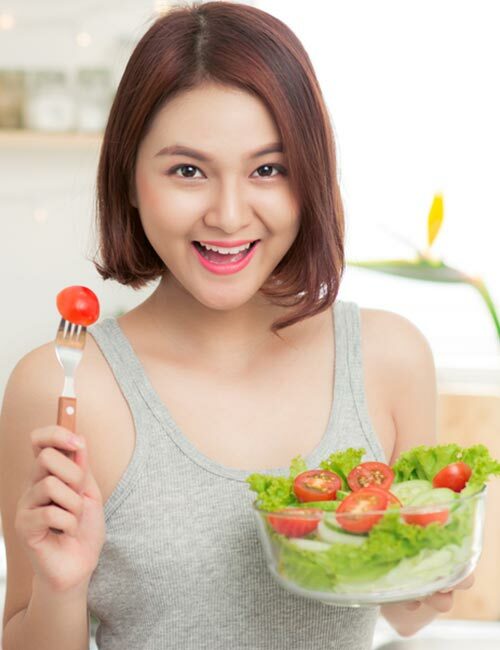 Now that you know the basic differences between the two diets, let me tell you about the benefits and side effects of these diets. But, you must realize that if you avoid including certain foods in your diet, especially if you are a converted vegetarian or vegan, your body will be deficient in certain nutrients. Here are a few side effects of vegetarian and vegan diets. Many vegans are deficient in vitamin B12. And vitamin B12 is essential for brain function, RBC formation, and metabolism. Vitamin B12 deficiency can cause depression, fatigue, and anemia. Vegans may eat low levels of calcium as they do not consume whole food sources of calcium like milk, yogurt, etc. This may cause bone issues. But if they are regularly eating leafy greens, nothing like it – as they contain more calcium that is absorbed. Since meat/eggs are rich sources of vitamin D, vegetarians and vegans can be deficient in vitamin D, leading to weak immunity and bones, skin problems, etc. If you are a vegetarian or vegan, you will have an excess of many healthy vitamins and minerals like vitamin C and magnesium, along with fiber. But you may be deficient in some nutrients too. Hence, it is worth being aware of what you can do to help your body overcome a few possible deficiencies. Consume mixed lentils, beans, nuts, broccoli, and seeds. Make homemade bars with almond flour, white and black sesame seeds, slivered almonds, shredded coconut, and vegan chocolate. Consume vitamin and mineral fortified organic soy milk or almond milk. 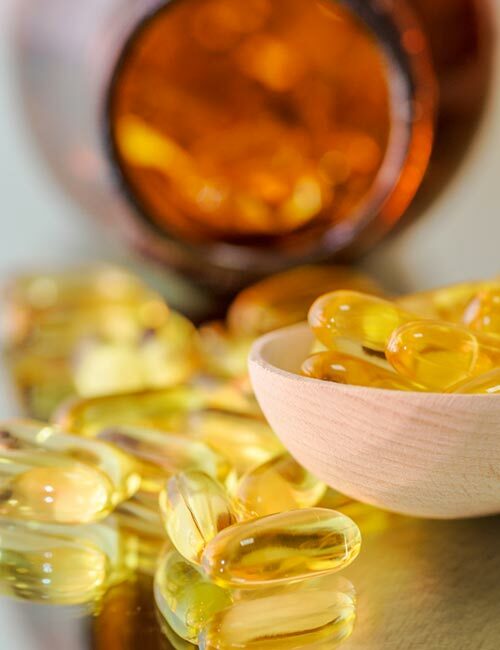 You can take vitamin and mineral supplements. Avoid vegan-friendly highly processed packaged foods. You get more nutrients from the whole foods you cook. Better planning will help protect you while enjoying the benefits of a vegetarian or vegan. But which is better for your health – a vegetarian or a vegan diet? Find out next. Which Diet (Vegan Or Vegetarian) Is Best For Your Health? Both vegetarian and vegan diets are good for your health. When it comes to making a choice, think about your convenience, food habits, your willingness to give up a few foods, and if you want equal rights for animals and humans. Yes, if you are a meat eater, converting to veganism or even vegetarianism can be tough. So, think it through. If you are already a vegetarian or vegan, consuming healthy whole foods and taking the supplements or making clever food choices will keep you healthy and smiling. At the end of the day, it is really about the choices you make. And food is a personal choice. Plant-based foods are nutritious and devoid of hormones, antibiotics, and the immense stress that the animals in the poultry or slaughterhouse go through. So, go vegetarian or vegan if you want to, and follow it as a lifestyle rather than just a diet choice. Cheers! Is The Pegan Diet Healthy And Should You Try It?